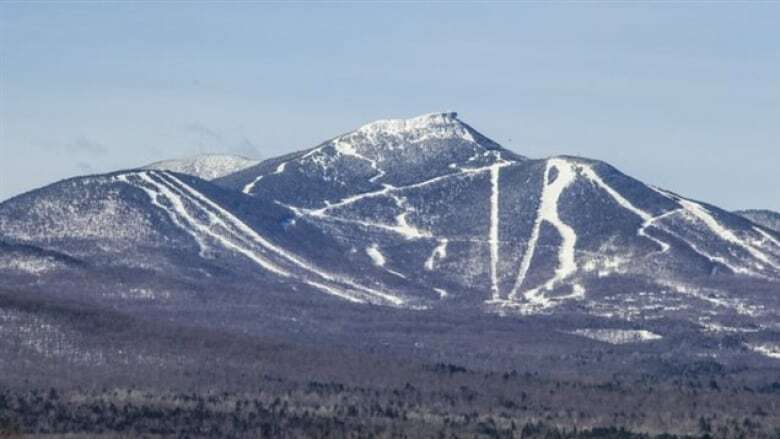 The resident of Montreal's west end was extricated from the scene of the crash by the Jay Peak ski patrol but was later pronounced dead at the resort, according to Vermont State Police. Bruce Charron was supposed to walk into a surprise reception Monday evening, to be recognized for more than two decades' dedication to the community — helping to raise some $4 million for the Montreal Children's Hospital Foundation. He will be recognized posthumously. Charron died while skiing at Jay Peak Resort in Vermont Sunday after he lost a ski and crashed into trailside trees. A resident of Montreal West, Charron, 68, is survived by his wife, three grown daughters and his grandchildren. The crash occurred at around 12:45 p.m., according to Vermont State Police. Charron was treated by emergency responders and extricated from the scene of the crash by Jay Peak ski patrollers. He succumbed to his injuries and was pronounced dead at the resort, police say. "Everybody who knew Bruce was shocked," said Charron's friend, Mark Zimmerman. "The man was so full of life. So full of goodness. So giving and always looking to help people." Zimmerman, who met Charron at Sir George Williams University more than 50 years ago, is president of the Andy Collins for Kids non-profit organization that Charron helped found in honour of another childhood friend who died unexpectedly in his sleep in 1996. Charron did his fundraising work under the radar, never looking for recognition, said Zimmerman. Monday, he was to be surprised with the Community Leadership and Volunteer Award of Excellence from Montreal Children's Hospital Foundation. Charron's wife was helping to plan a reception which was to be held at their home in Montreal West. "Bruce became the de facto leader of the group, and he really kept everybody involved," said Valerie Frost, director of stewardship and donor relations at the foundation, who has known Charron for more than 20 years. "He was really the heart and soul of that group. The whole group, they're all incredible people. So devoted, and they loved to have a lot of fun. They're such good friends and really apart of each other's lives." One of those friends is Dr. Don Collins, brother of Andy Collins. "Bruce was always front and centre," said Dr. Don Collins, noting Charron has served as president, vice president and chairman of the organization named in honour of his late brother. 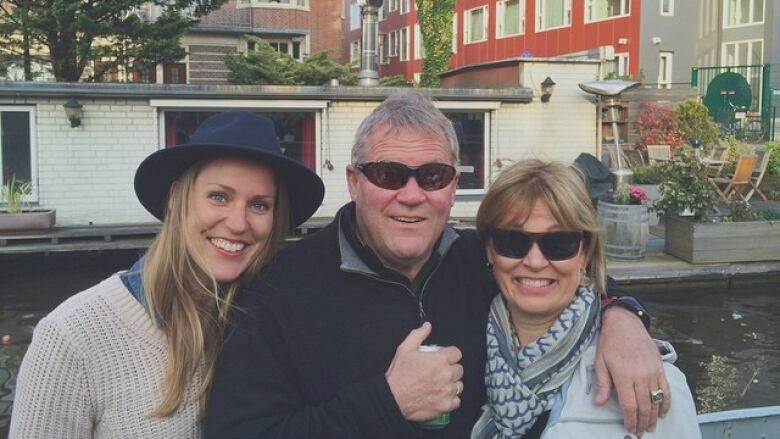 "He was the person ultimately responsible for the amount of fundraising we have done over the years." The non-profit organization's main event has long been an annual golf tournament, but there were other events, as well — including the Shave to Raise fundraiser hosted by the Montreal West Day Camp with other groups in the area. One hundred per cent of the proceeds from all their events went to the hospital. Charron was a busy man, always on the go. He was the director of Jasmine & Lindsay Internationale, a tannery in Pointe-Claire. It was a family tradition to work in the leather trade, said Zimmerman, as his father and grandfather also worked in the business. Charron travelled often, his friends said, and was an avid skier who was highly involved in the Jay Peak Resort community, as well. "The guy was a phenomenal skier, and this was the last thing I would have expected," said Collins. "He was always organizing something and trying to get the best out of everybody for whatever it was."